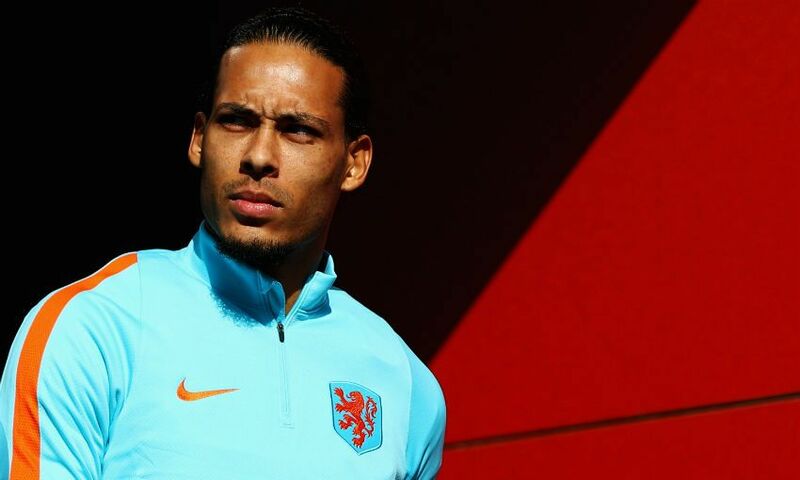 Virgil van Dijk’s appointment as the Netherlands’ new captain could help take his game to the next level, according to Dirk Kuyt, who has no doubt that Liverpool’s No.4 is the ‘best choice’ for the job. New Oranje boss Ronald Koeman named Van Dijk as his skipper on Thursday, with the centre-back set to fulfil the role for the first time in Friday’s friendly against England in Amsterdam. 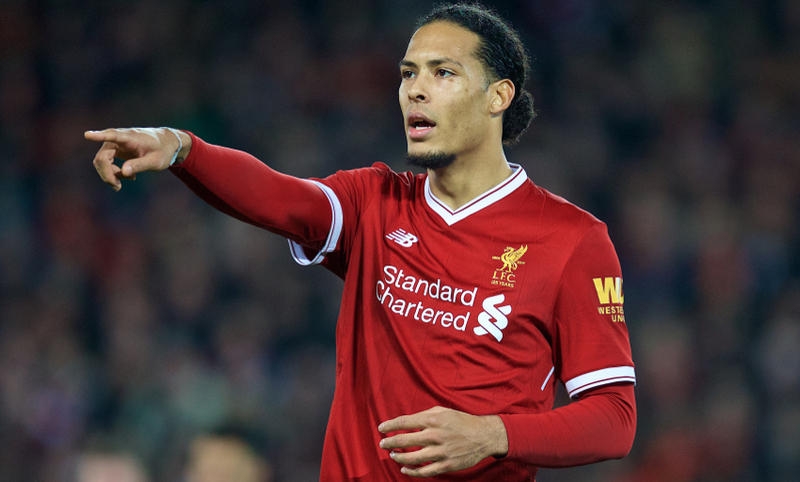 Former Red Kuyt feels Van Dijk fully merits the armband and has backed his compatriot to provide the commanding and inspirational presence Koeman’s youthful squad requires. “I think it’s a great achievement for him,” Kuyt, who won 104 caps for the Netherlands during his own distinguished playing career, told Liverpoolfc.com. When asked what captaincy qualities he recognises in his fellow Dutchman, Kuyt cited Van Dijk’s development in recent seasons and his ability to lead both on and off the pitch. “He made incredible steps in the last couple of years,” the ex-forward continued. “He’s not a typical Dutch player who played in the Dutch league. Yes he played there but not for so long - he went to Scotland and then to Southampton and now he’s at one of the biggest clubs in the world in Liverpool, so he did it his own way. “I think the position he’s playing in the team makes him a player who always needs to communicate with players on the pitch and I know he also does it outside the pitch, so for me he’s a great pick. “Like I said, Koeman is going to work with, in this match and the next couple of matches, a young squad and he’s one of the most experienced players at one of the biggest clubs. Kuyt is part of the LFC Legends squad set to take on their counterparts from Bayern Munich at Anfield on Saturday in aid of the LFC Foundation. You can watch the game, which kicks off at 3pm GMT, live and free on LFCTV, LFCTV GO and the club's official Facebook page. Click here for more information.